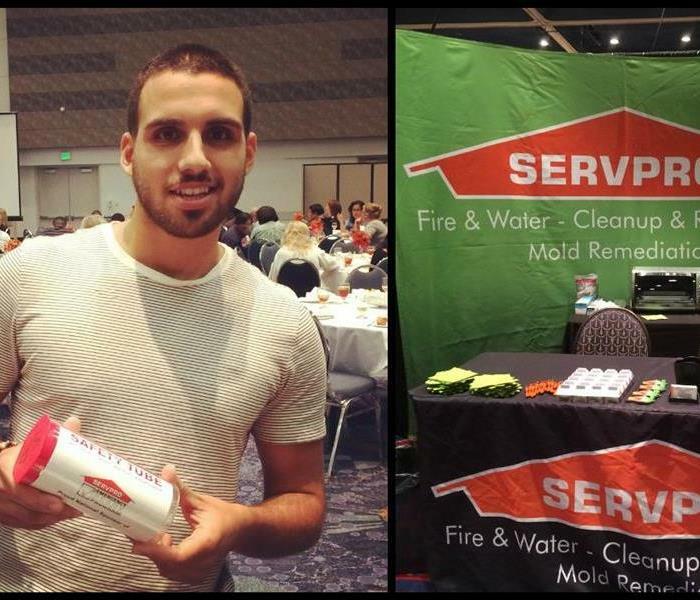 Kevin won an exclusive SERVPRO Emergency Readiness Tube for him to place in home, car or place of business. Had a great time informing people of various ways to stay prepared for various emergencies and connecting with a vast amount of various people and professionals. If you would like more information about the American Red Cross, please feel free to check them out here. 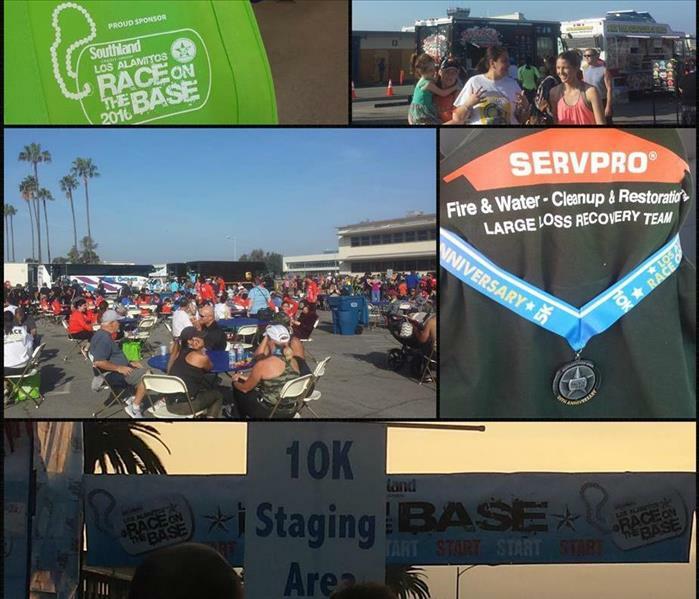 We support the Wounded Warrior & Rock for Vets Charity projects with our involvement in the Race on the Base 10K run on 2.27.16 which took place on the Los Alamitos Joint Military Base. 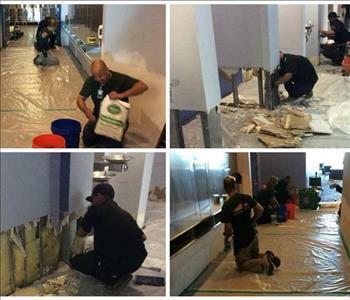 A few of our employees made it out there to show that we stand by our soldiers and all they have done for our country. 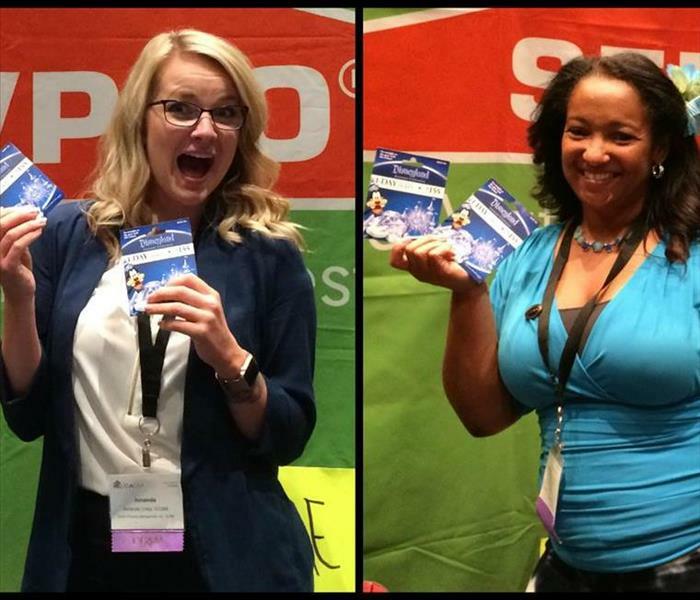 We are already looking forward to next year and 2017 registration is already open. Feel free to check them out here. 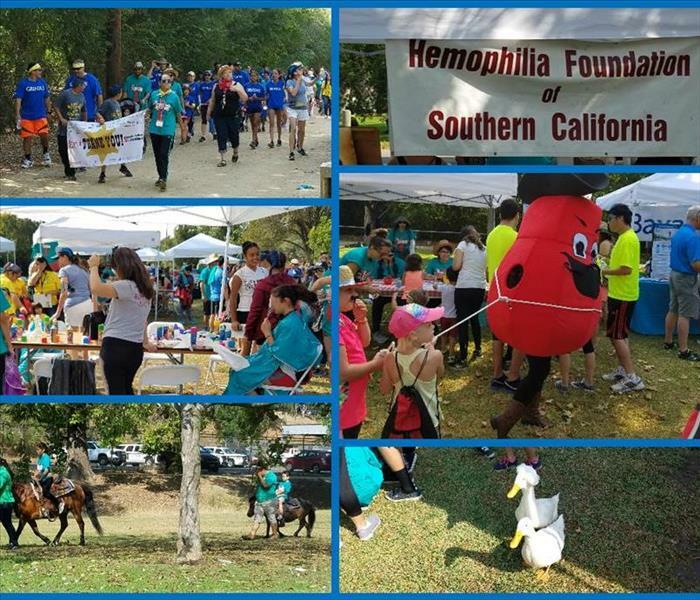 We had an amazing time this past weekend showing support to our local Irvine Community by taking place in the Into The Wild OC Trail Run at Irvine Regional Park. 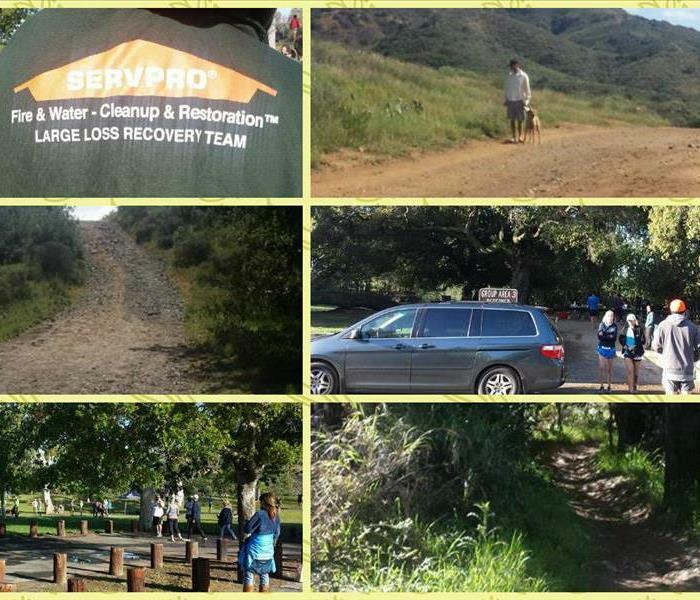 The run helped to raise awareness and funds to support the local Irvine Ranch Conservancy and the parks to directly support the habitat and wildlife. This community of runners are always providing various runs and events to be involved in, so feel free to check them out here. 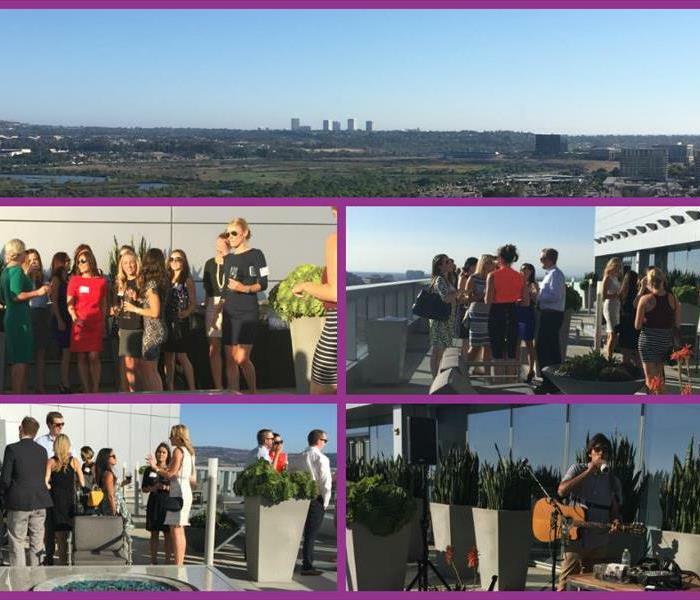 We had a great time take part in this month's crazy race to help promote good health and fitness. 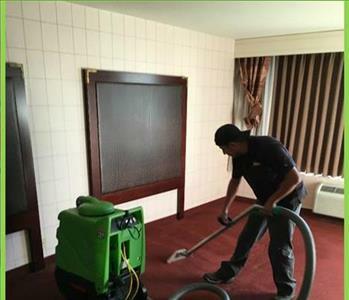 We were able to interact with a number of people and really see our employees push themselves to new limits. 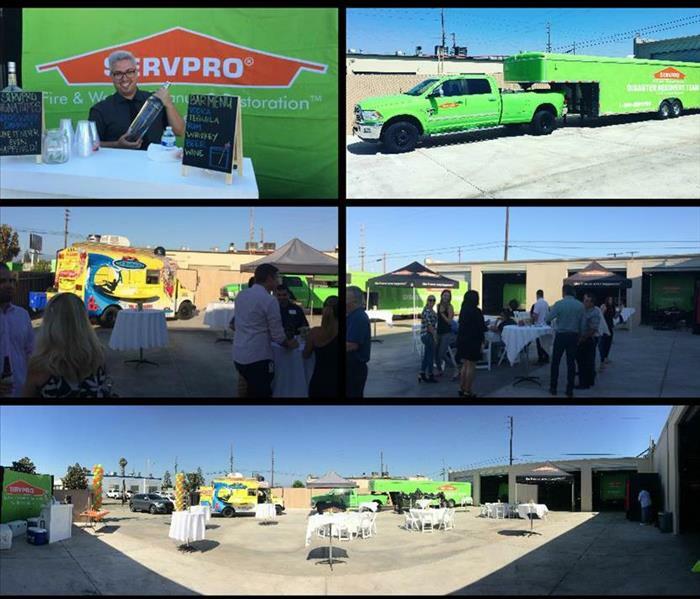 Our SERVPRO family will always push ourselves to be the best so we can provide the best service for you, and this is just one more way to do just that. If you would like to push your limits, feel free to check this group of amazing runners here. 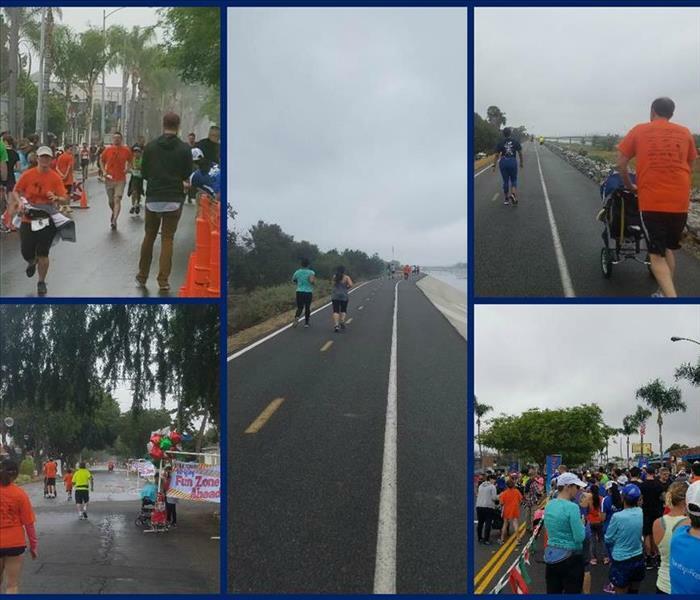 This past weekend we had a few eager running employees take place in our community outreach event by participating in the Angels 5K & Fun Run. The sponsors of the run were St. Joseph Hoag Health, Melissa's Produce, Aquafina & OCTA. 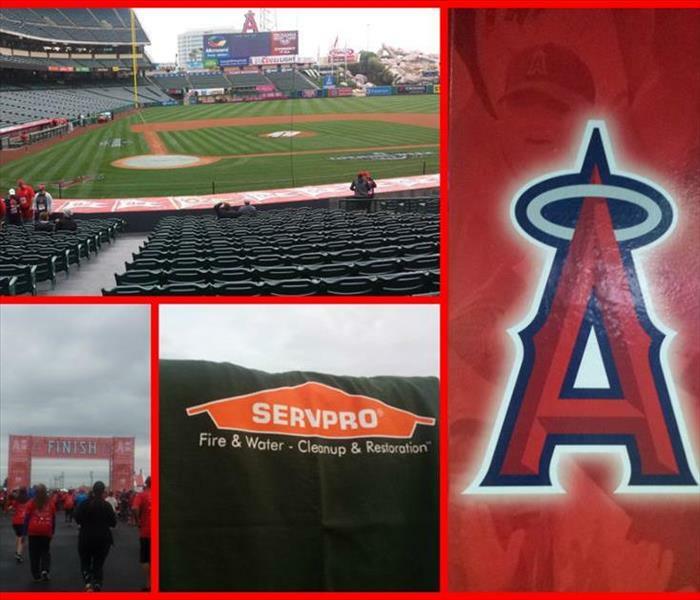 A portion of the proceeds went to help the Angels Baseball Foundation. It focuses on initiatives aimed to create and improve Education, Healthcare, Arts & Sciences, and Community related youth programs throughout the region, in addition to providing children the opportunity to experience the great game of baseball and its countless positive attributes. 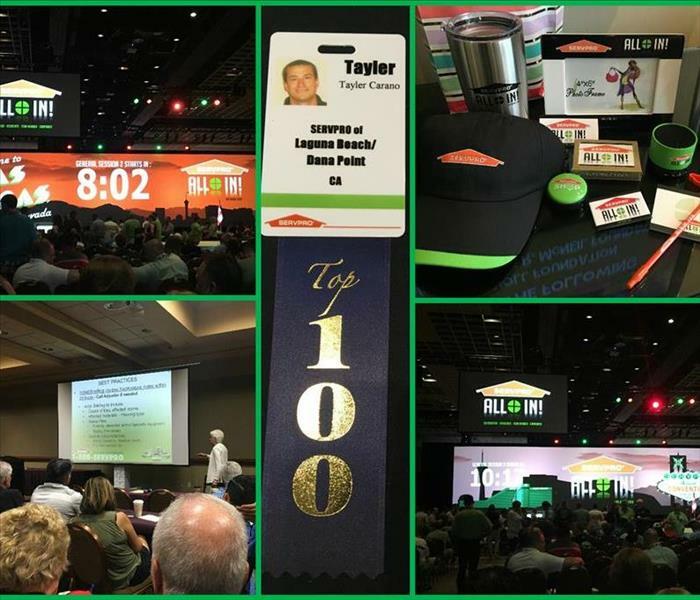 we are SERVPRO were proud to be apart of such an event & look forward to next year. 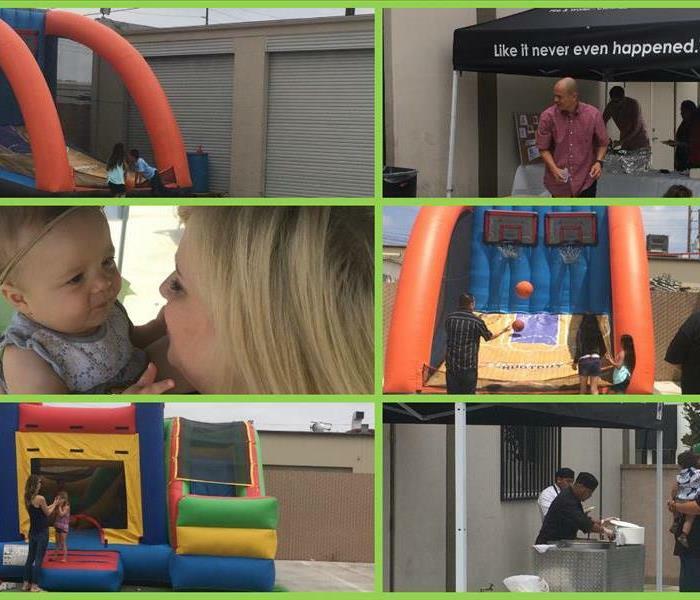 The Long Beach Neighborhood Foundation (LBNF) is a 501c3 nonprofit organization committed to organizing and sponsoring athletic events and programs in Long Beach that promote community involvement, education, tolerance, and a healthy non-violent lifestyle, particularly among the City’s at-risk youth. 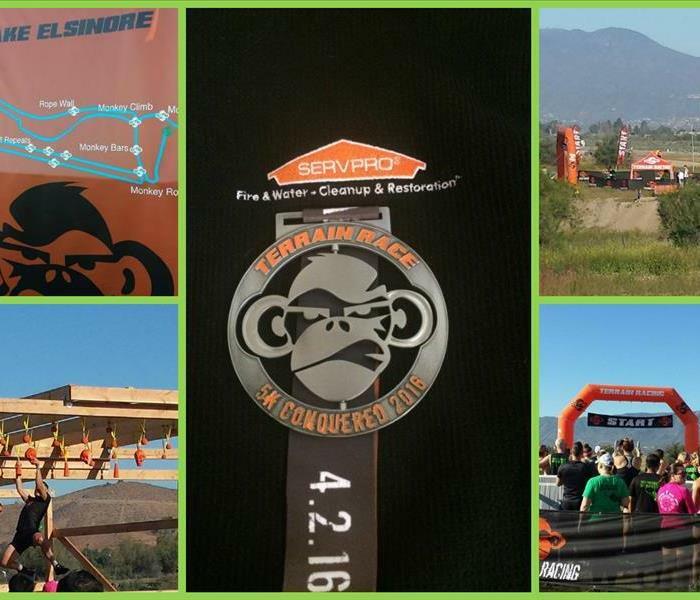 Some of our SERVPRO employees took part in this as a means to help raise awareness and growth. 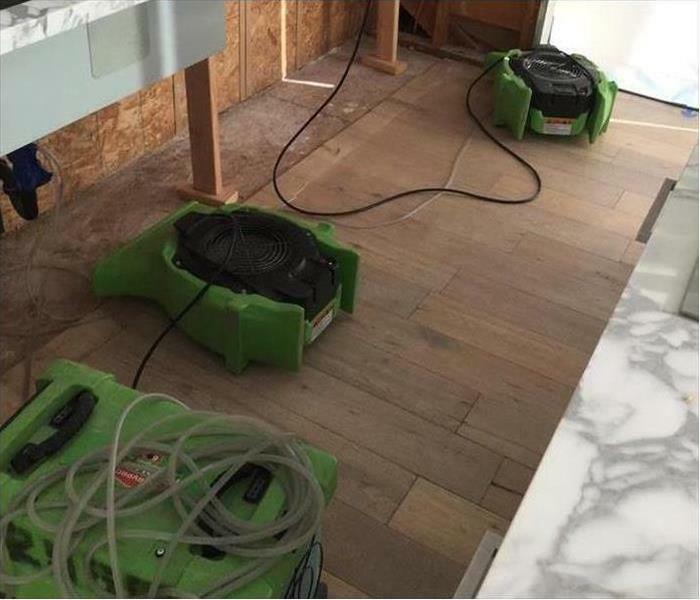 Please see more of what they offer here. Great job everyone. Looking forward to next year already!